In order to determine new purchase possibilities I use my watchlist. As I do not want to pay full price, I added a column to find bargains. This indicator does not make me buy the stock right away, it's just to determine which stocks require more research. 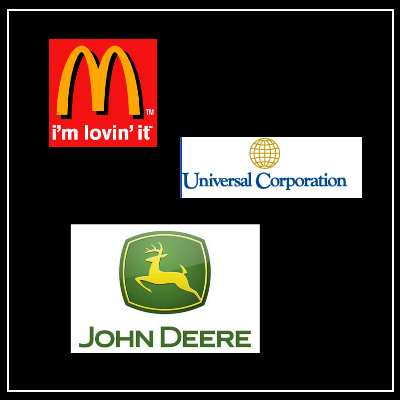 The best deals for this month are McDonalds, Universal Corp. and Deere & co. This major fastfood company does not require any introduction. As a matter of fact, I don't think there is anyone reading this blog who has never heard of McDonalds. Stock wise it is also a very popular stock amongst DGI bloggers. With their recent downfall, it is currently trading at very affordable levels. Universal Corp is a tabacco merchant. They sell the most important ingredient for cigarettes to large manufactures like Philip Morris. They have been successfully doing so for more than a century, despite all the negativity around the smoking addiction worldwide. UVV has a yield of 3.93%, a 3 year DGR of 2.08% and a P/E of 9.89. John Deere is the largest company for agriculture machinery worldwide. A few relatives of me are farmers in Canada and their backyard is full of John Deere stuff. The recent drop in its stock price is probably due to their announcement to lay off more than 600 empoloyees in four of their plants. DE has a yield of 2.82%, a 3 year DGR of 19.71% and a P/E of 9.3. Both MCD and DE are suffering from various problems. MCD took a large hit if you take a look at their recent (3m) graph. Although I would be in it for the long run, one could say that it would be pointless to take a stock which is still dropping. But how would we know? UVV seems to be a healthy company, despite their very unhealthy product. However, I am not happy with their lack of growth, especially compared to other companies in the same sector. 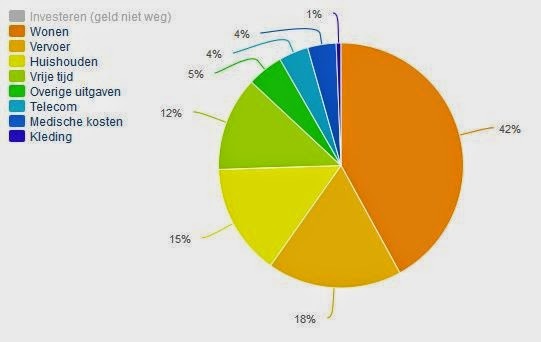 DE would be the best choice if I'd go by diversification of my portfolio. At the end of the day I haven't decided yet. My broker pays dividend at the ex-dividend date. This means August 18th was a good day for me. Both AFL and TGT called ex-dividend last Monday. AFLAC called $0.37 in dividend. As I have 19 shares, this earned me $7.03. Target called an amazing $0.52 in dividend. As I have 28 shares, this earned me $14.56. This blogpost was published a little bit too fast. Today, I received additional dividend from JNJ. JNJ called $0.70 in dividend. As I have 16 shares, this earned me $11.20. Total dividend for August: $32.79. Below is a screenshot of my total dividend income for this year. €541 - Remaining money at normal account at salary pay day goes to savings account. €800 - This went to my brokerage account as I try to invest $1000/month for now. In comparison to last month, we went out for dinner once, instead of 4 times. This reduced the fun money with about €100, which is huge to me. We also baked our pizza at home, instead of take away. 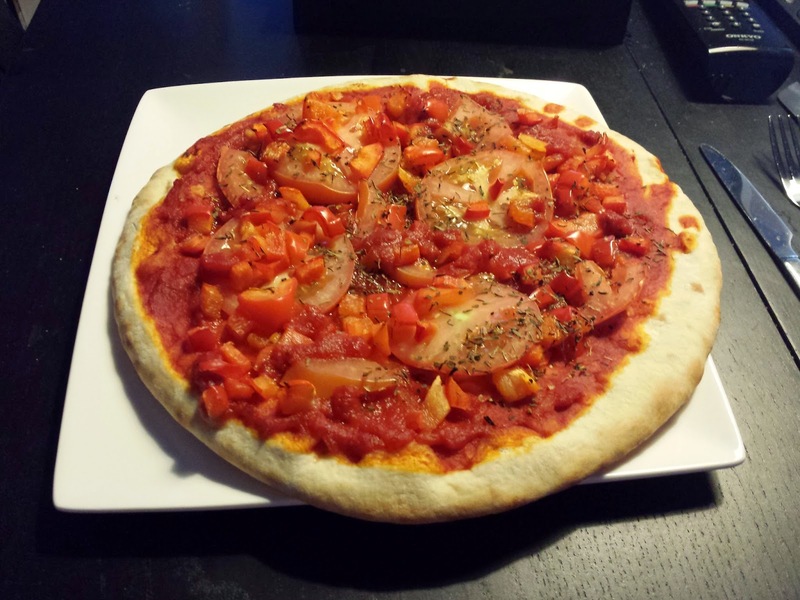 These home baked pizza's even tastes better! Great way to save some money. 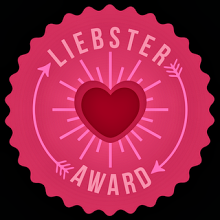 A happy, healthy & wealthy girl nominated me for a Liebster Award. This is an award bloggers could give to each other in order to get to know him/her better. The goal is to answer their questions and then invite 5 other bloggers to do the same, with questions of my choosing. Thanks again for your nomination HHWG! This were the questions she asked me. That would be New York. I'm from The Netherlands and back in 2009 I made a 4-week trip through the east- and westcoast of the States and that was amazing. New York has everything you need for a great holiday. Actually, I bought 4 stocks at once, but KO was the first company I was confident enough with. 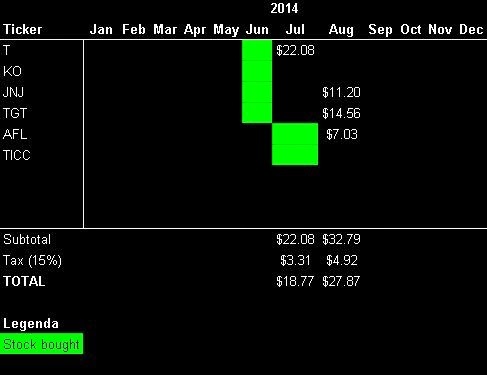 My best investment to date would be TGT, which grew for 2.95%. KO is my worse investment with -0.99%. Please bear in mind: both these stocks have been in my portfolio for just 6 weeks, as I just started this journey. No I don't have pets. On workdays I'm away for over 12 hours. That's not a good situation for a pet. Perhaps in the future I'd like a dog. First I'd take my parents to all the places they couldn't visit, because of financial issues. Depending on the amount I win, I'd like to invest at least $100k in DGI. If it's millions I'd like to start working parttime, like 3 days a week. For my own nominations, I'd like to nominate the following blogs. 1. Did you try other methods of investing before getting into DGI? 2. What's your favorite movie? 3. If you have a spouse, does he or she support you with this journey? 4. Which book are you currently reading? 5. 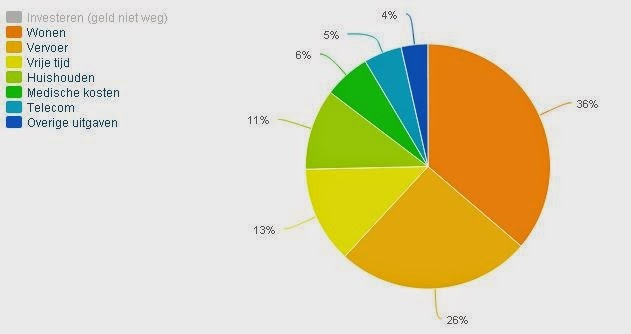 What's your opinion about Bitcoin and do you own any?